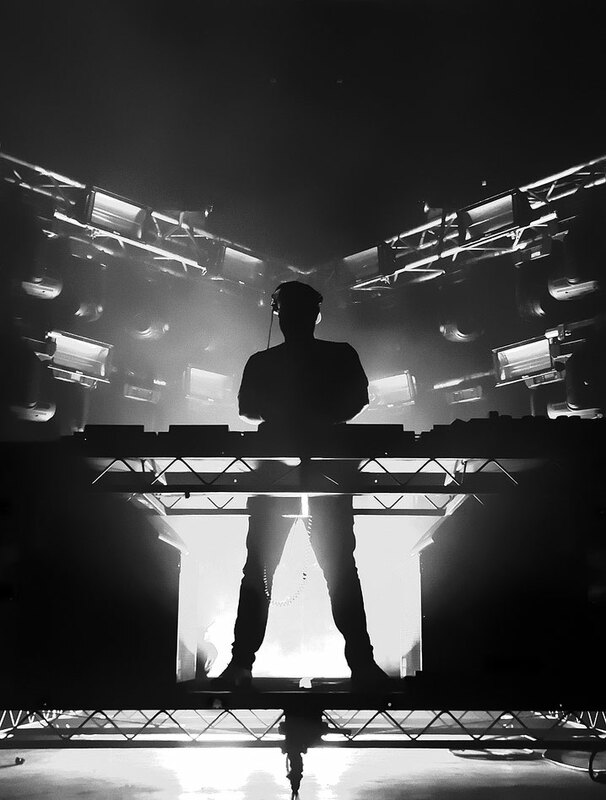 For over ten years now, one of our favourite DJ/producers, Eric Prydz, has been synonymous with well-produced, electronic music. The Platinum-selling Grammy nominated producer is responsible for some of the biggest dance music tracks of the last decade, not to mention some of the most technically impressive live shows of any world-touring artist. Under his multiple monikers of Pryda and Cirez D, Prydz criss-crosses the house and techno spectrum, selling out arenas yet easily retaining the respect of the underground. Now, he returns to Scotland after an eight year hiatus this Friday, 9 June 2017 for his biggest Scottish show to date at Braehead Arena in Glasgow and we can’t bloody wait! 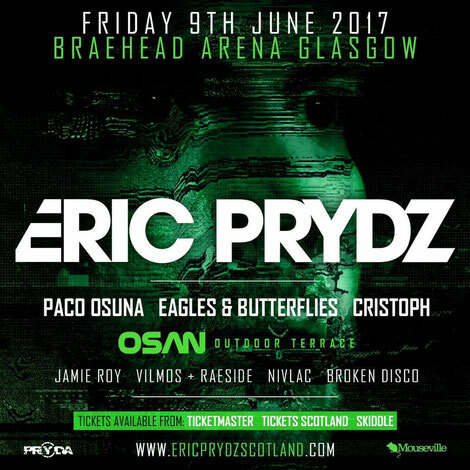 Easily one of the biggest DJ/producers to play in Scotland in years, he’s got great support on the night too - look out for sets from Paco Osuna, Eagles & Butterflies and Cristoph. Also appearing on the night are Jamie Roy, Vilmos + Raeside, Nivlac and Broken Disco and good friends of ours, the We Love Fundays boys. Check below to listen to him on fire as Cirez D, with the truly awesome ‘On Off’.